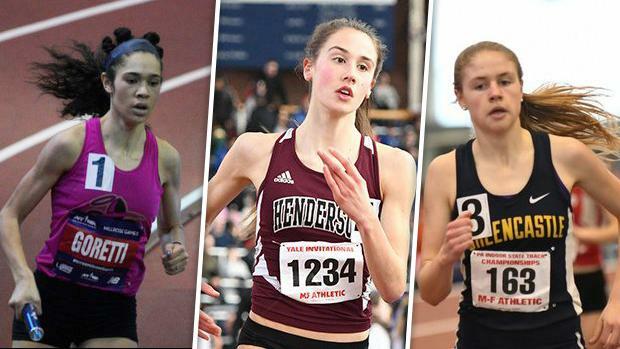 How will the girls' 800, mile, and 3K play out on Sunday at the PTFCA Indoor State Championships? We take a closer look today at the girls' distance events! Marlee Starliper's decision to withdraw from the state meet makes the mile and 3K much more wide open (she is the defending champion in both events). Taryn Parks looks to be the new mile favorite, but the 800 and 3K will get very interesting, with a number of big names doubling off other events.